Instagram is a free photo sharing and social networking platform that allows iPhone, iPad and iPod Touch users to take photos, add different filter effects and instantly share them via a timeline feed in which your followers can view. To those who are not familiar with this app, just imagine the Twitter setup, but the only thing you will see are pictures from the people that you follow as well as the photos you have taken and uploaded. One great thing about Instagram is its section that features cool filter effects you can choose from which are free and are already pre-loaded as you download the app. From the time it was launched, it has now over 3 million registered users. And because of its popularity, it has become so viral that it has influenced every single part of the globe. In fact, Instagram has just recently introduced one great way for users to get together in their specific locations; it was called Instameet. Of course, we also have a group for Filipino Instagrammers or Pinoy IG'ers as we call it and users are mostly concentrated in Manila, Philippines. We were even featured on Instagram's Official Blog. How cool is that!? 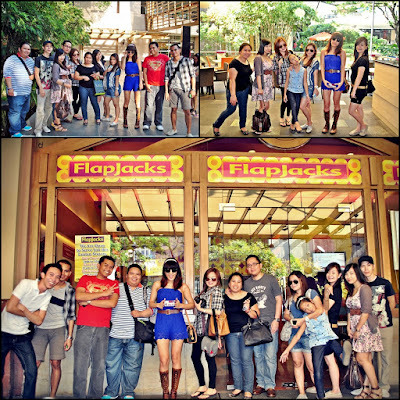 And as an avid fan and active user of Instagram, I had no second thoughts in meeting up with my fellow Pinoy IG'ers. 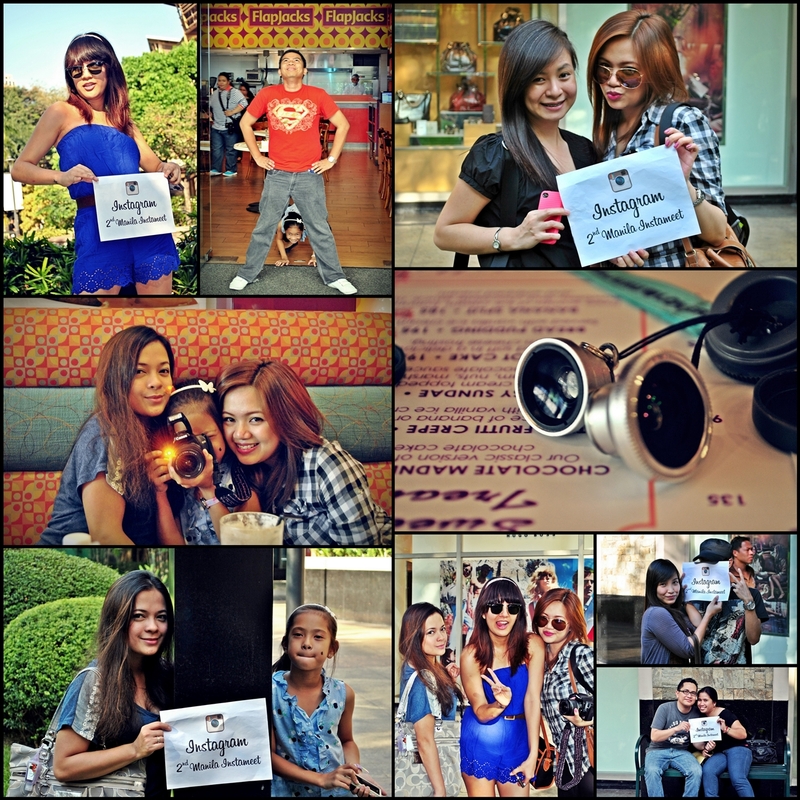 The latest Manila Instameet was held last April 16 at Greenbelt Makati. I have finally met a couple of them and the meetup was a lot of fun. It was actually the 2nd Manila Instameet already, unfortunately, I wasn't able to attend the 1st meetup because of a schedule conflict. 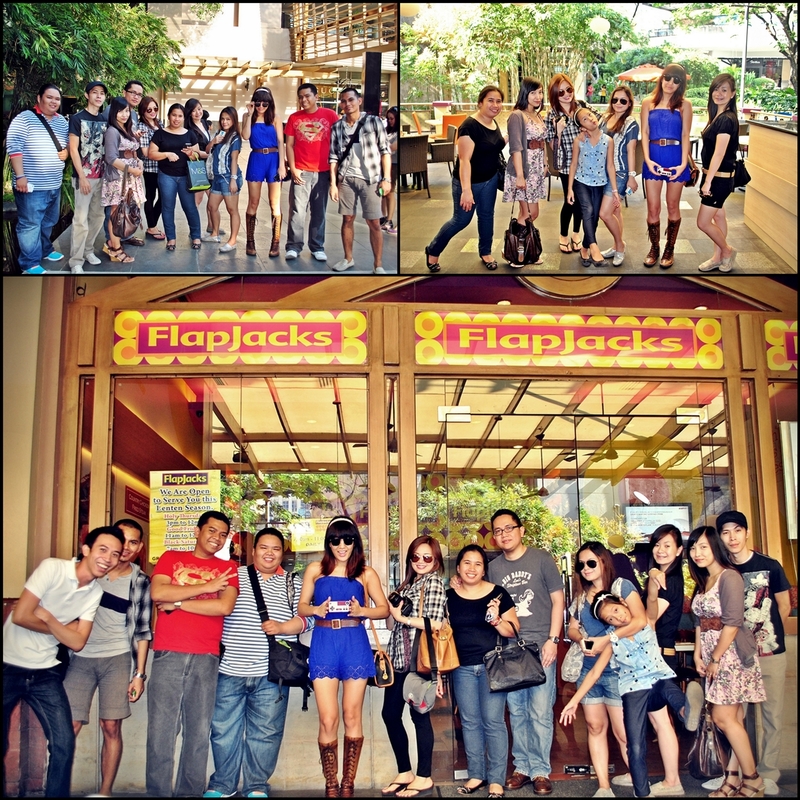 The group is getting bigger and bigger and I am excited to meet them again! Here are some of our photos. By the way, if you are on IG already, follow me with my username: @enjayneer.